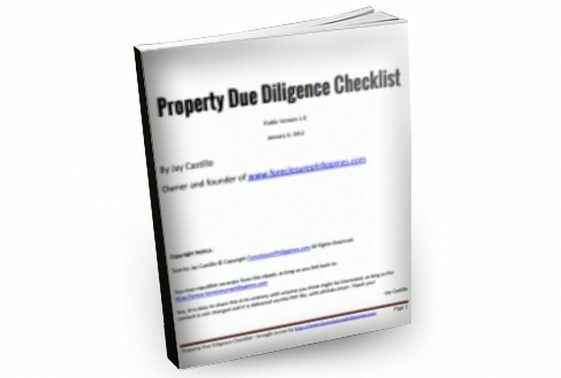 Home » Blog » Real Estate Laws » RA 9646 - RESA Law » Is BIR RR No. 10-2013 Favorable To Violators Of The RESA Law? 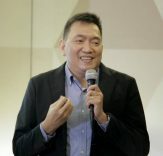 Some PRC-licensed real estate service practitioners (RESP’s) believe that the newly-released Bureau of Internal Revenue (BIR) Revenue Regulations (RR) No. 10-2013 dated May 2, 2013 is favorable to violators of the RESA Law. But what exactly does BIR RR No. 10-2013 really say? RR No. 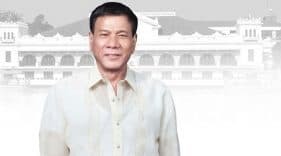 10-2013 specifically states that licensed RESP’s are subject to fifteen percent (15%) withholding tax, if the gross income for the current year exceeds P720,000, and ten percent (10%) withholding tax, if otherwise. RR No. 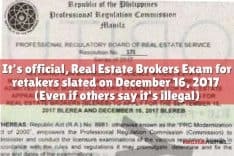 10-2013 also states that gross commissions of agents of real estate service practitioners (RESPs), (i. e. real estate consultants, real estate appraisers and real estate brokers) who failed or did not take up the licensure examination given by and not registered with the Real Estate Service under the Professional Regulation Commission shall be subject to ten percent (10%) expanded withholding tax. Is this a new rule? The rule on withholding taxes for RESP’s is just clarificatory since RR No. 30-03 dated December 12, 2003 already states that the gross professional, promotional and talent fees or any other form of remuneration for the services of the following individuals with a profession requiring government licensure examinations and/or regulated by the Professional Regulation Commission (PRC) shall be subject to the earlier-mentioned withholding taxes. Real estate service practitioners (RESPs) were just not mentioned specifically since at that time, RESPs were not yet under the PRC. 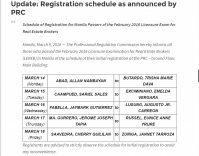 However, the rule which specifically states that payments to agents of RESP’s who failed or did not take up the licensure examination given by and not registered with the Real Estate Service under the Professional Regulation Commission shall be subject to withholding taxes is new. 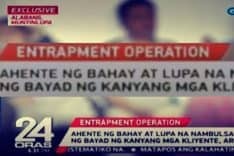 Is this regulation favorable to the unlicensed/ violators of the RESA Law? In my opinion, since the BIR’s coverage only includes taxes, this regulation only deals with taxes (naturally). Violations of the RESA law are beyond their jurisdiction. Wouldn’t it be more unfair to the licensed RESP’s if only payments to them will be subject to withholding taxes and those unlicensed will go scot-free? I don’t think that just because payments to agents of RESP’s are subject to withholding taxes, their actions are legitimized. Should they be proven to be violators of the RESA Law, they should be punished accordingly. Whether a person is a violator of the RESA Law or not, he/she should pay taxes for income earned. What is the issue then? 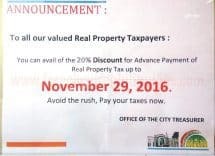 I think the issue here is that entities who knowingly violate the RESA Law and pay unlicensed real estate practitioners are effectively encouraged to continue violating it because anyway, they will be able to deduct such expenses for income tax purposes, since they withhold taxes on such payments. The deductibility of payments to unlicensed real estate practitioners for income tax purposes, I believe, is more important and more material finance-wise compared to paying the penalties under the RESA Law. The fact that nobody (to my knowledge) has yet been punished for any violation of the RESA Law since it came into effect may be a contributing factor to this position as well. How can we stop people from violating the RESA Law? The continued proliferation of unlicensed salespeople obviously gets the beef of many licensed RESP’s who took pains to comply with the law. Based on my simple analysis, there will be no unlicensed salespeople if there are no entities who continue to pay them for their services. How can we stop the entities from availing of their services? I believe that entities will stop catering to unlicensed salespeople if doing so would hurt them financially. What if payments to unlicensed salespeople will not be considered as deductible for income tax purposes for being illegal payments similar to bribes or kickbacks (the term “similar” needs to be defined in a revenue regulation)? 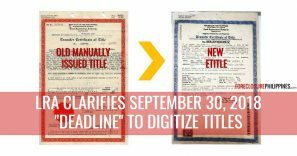 If this were the case, I believe entities will then not pay unlicensed salespeople, and consequently, the same unlicensed salespeople will be forced to comply with the RESA Law. I would like to make it clear that by writing this post, I am not out to make enemies – far from it. I just sincerely want harmony and compliance for all. What do you think? Let me know in the comments.